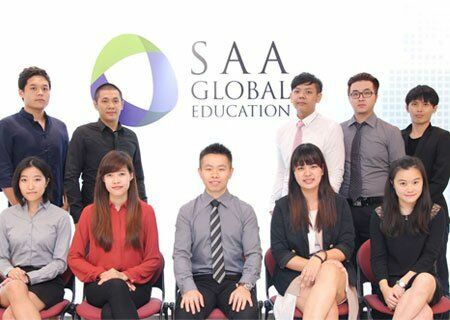 Established in 1985, SAA Global Education had the vision to service the needs of the accountancy industry. It was appointed to be the education arm of Institute of Certified Public Accountants of Singapore (ICPAS), our country’s largest and one of the most established professional bodies. 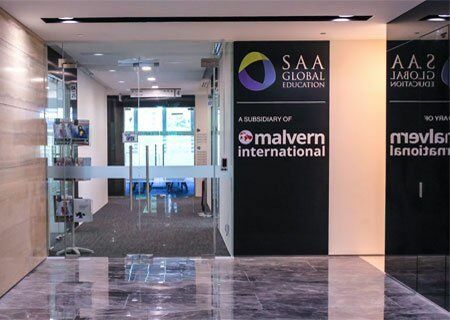 With more than 30 years of academic experience, and a range of professional programmes available as well as English language, SAA Global Education is the premier choice for students wishing to experience studying in the heart of one of the world’s most modern cities. Our central location allows students to access the school and Singapore’s many attractions with ease. SAA-GE’s culture is one of involvement, commitment, passionate about staff and students, action oriented in seeking to work together and service driven. At SAA-GE, we offer our services and products as opportunities. Just as Singapore move towards being efficient and productive, we aim to develop our strengths in content, knowledge, delivery, innovation and talent. We aspire to be a leading accountancy and finance education provider regionally, but also increasingly globally, attracting and developing talent for the accountancy profession to an international level. We are also aligned with ISCA’s mission, vision and strategic plan to develop the accountancy profession by increasing and adding to the talent pool so as to contribute to building Singapore as a regional accountancy hub. 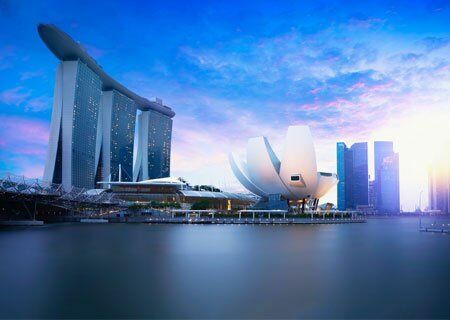 Business Opportunities – Singapore’s economy has been one of the most rapidly emerging over the past 50 years. For the past 3 decades Singapore has topped the ASEAN market when it comes to GDP growth! Culture & Arts – Catch award-winning performances in world-class venues, and learn more about Singapore’s multi-racial heritage through traditional song & dance by Chinese, Malay and Indian communities. The Marina Bay skyline – One of the most iconic views in the world, especially beautiful at night. Amazing street food – Some of the street food stalls even have Michelin stars! Year-round summer – 28-34°C all year round! “Visiting the Gardens By The Bay at night is like being transported to another world! Itis a must-see when visiting Singapore”.